Niko Niko Helping get a pulse on team mood. Dia Serazutdinova from Niko Niko wants you to be happy and empowered in your job and has invented an analytics platform called NikoNiko to help employers better understand how their employees are feeling. I spent some time with Dia at the Web Summit to find out about the changes in the modern workplace and how that inspired her to create NikoNiko and their journey so far. What inspired you to start NikoNiko? I have always been passionate about technology and how it can improve people lives and I think NikoNiko can help build a happier world. We spend so much time at work now and you’ve got to be happy there because it is the biggest part of your time and I want to erase this boundary of working for someone and working for yourself. I want every employee that works in a company to feel like they are working for themselves and they are doing what they want to do. What changes have you seen in the workplace? Previously people have been happy if they have had a stable income and a stable job and that was it. People do not settle for this anymore, they have different expectations, they want to do something creative, they want to make a change. Networking sites allow you to get all of the information available about jobs in the market and how things are going in other companies. So if you do not like working in your current company you can easily shift away. So the power that the employer once had in declining and choosing has now shifted to the employee and it is important to recognise that employees hold the power in the workplace because the current set of tools and approaches have stopped working. 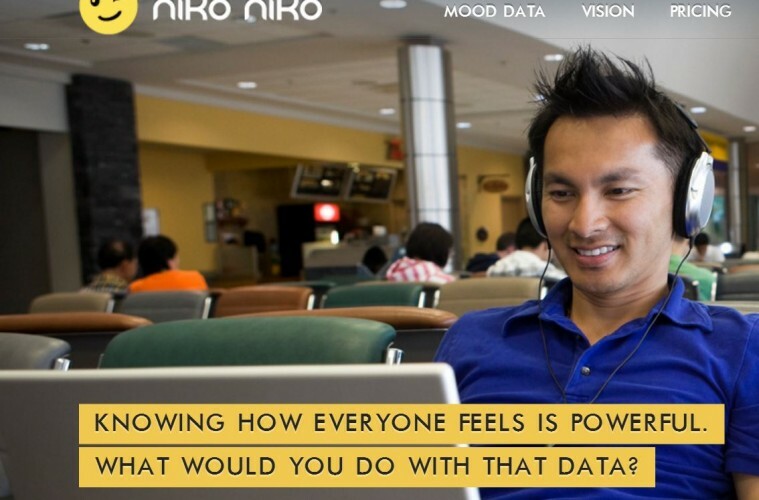 What can NikoNiko do to help companies keep their employees happy? 87% of companies all over the world identify culture and engagement as the no.1 challenge but 61% say their HR solutions are barely adequate or falling behind, so there is clearly something that needs to be done. As culture becomes a top competitive advantage we help companies know exactly how their employees feel in real time and identify issues going on day to day allowing red flags to be raised in the moments that they need to be raised. Companies will be able to see the trends and see what exactly is going on and be able to spot problems and come up with solutions right away. 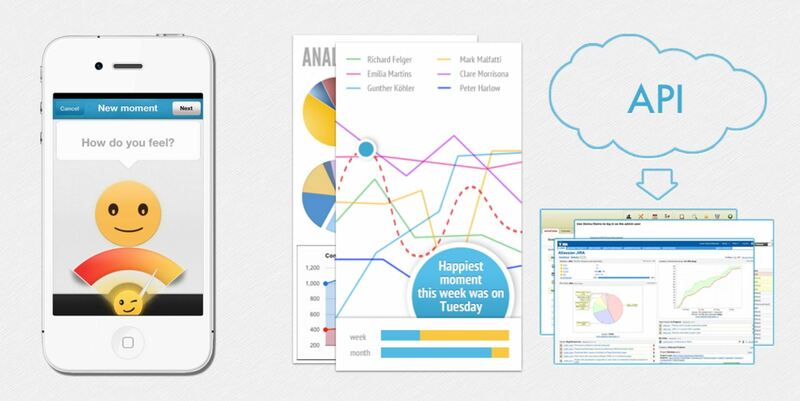 We launched the first version of the product about 2 years ago and we have had a lot of organic inbound interest. People were coming to us and finding out about us without us reaching out to them. They wanted to know more more about NikoNiko because they wanted to use it, but our product is a bit limited in terms of features, we don’t have all the features that those companies want just yet. So my challenge is that I have all this understanding about what needs to be done and what companies are actually looking for, and now we need to have it built. Believe in what you do, I think that is the most important thing. Understand what sort of problem you are solving, why you are solving it, why you are passionate about it and if you truly believe in it you are on the right path.